Altafulla Casa unifamiliar en plena Vila Closa - Europ Service S.L. 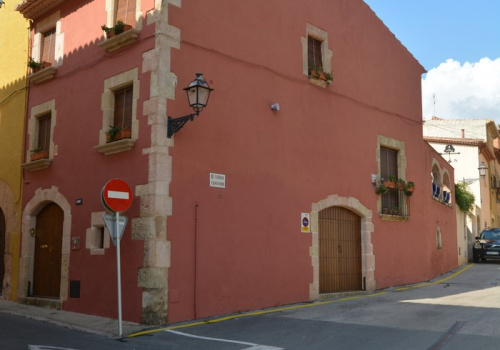 Detached house in the center of Vila Closa, completely renovated with top quality finishes. The restoration has been done taking care of every last detail and maintaining the style of the time of construction of the house. The house is distributed as follows: on the ground floor, access from the street, we find a bedroom, living room / study - which can be used as a garage - and a choco-style dining room. On the first floor we access the main living room with fireplace and the kitchen with water room and the terrace with a full bathroom. Finally we access the large suite with a bathroom and a large dressing room made to measure.